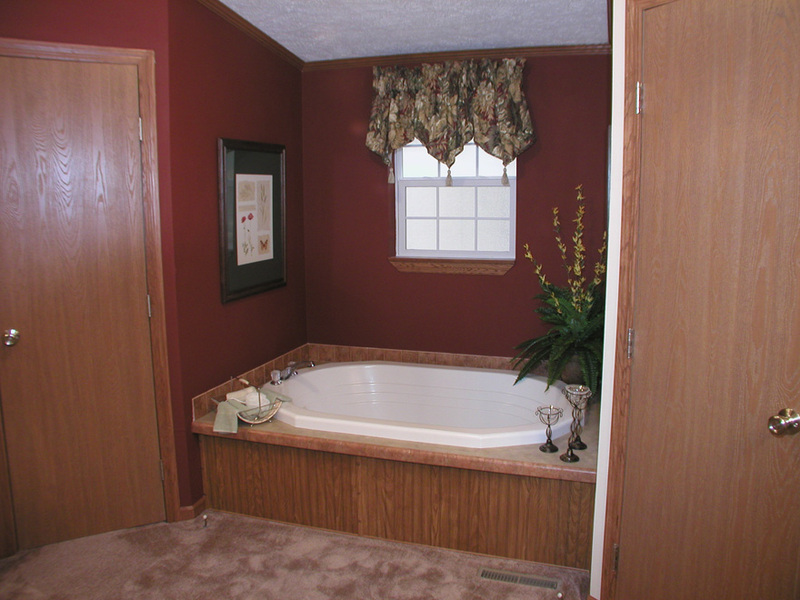 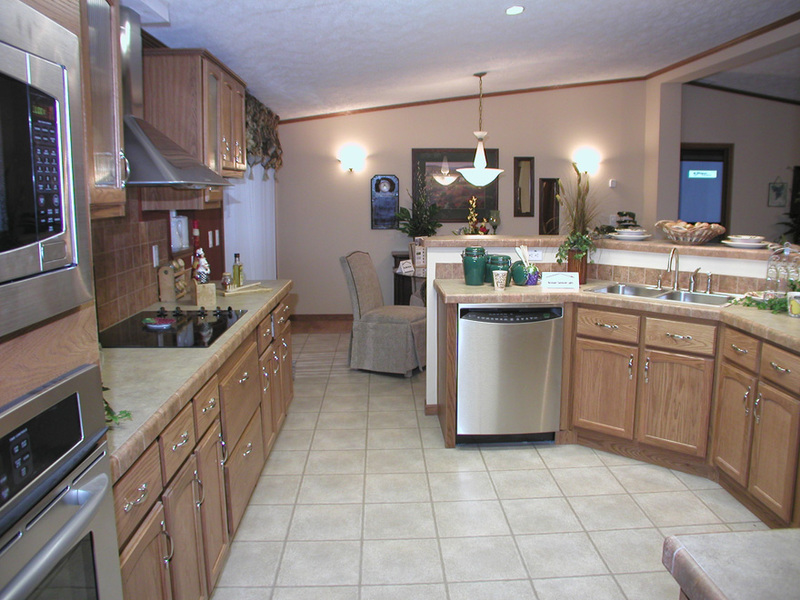 The West Point model has 3 Beds and 2 Baths. 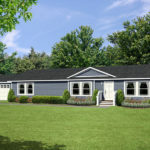 This 1798 square foot Double Wide home is available for delivery in Nebraska, Colorado, Kansas, North Dakota, South Dakota, Wyoming, Iowa, Missouri. 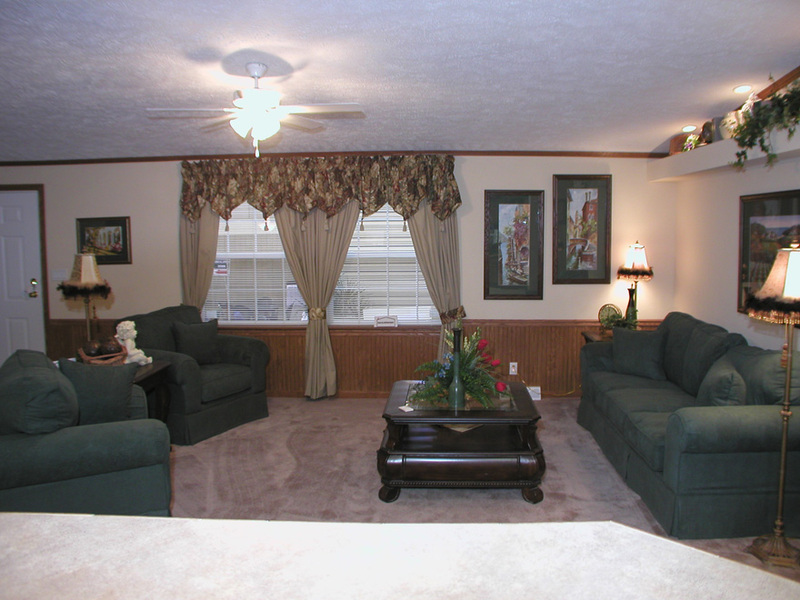 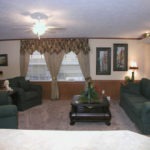 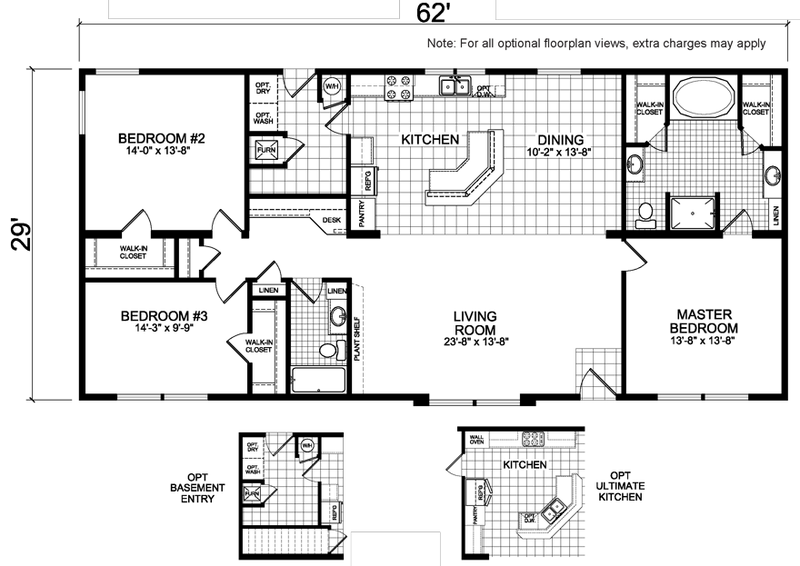 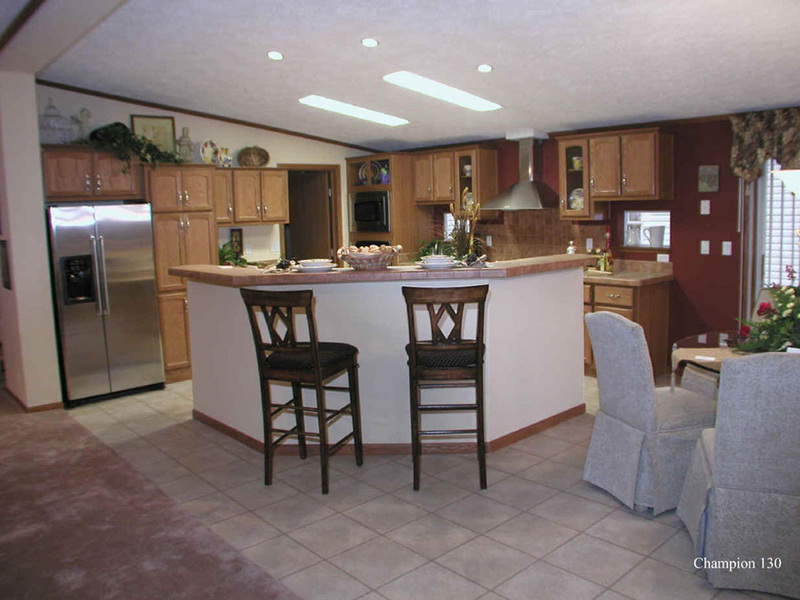 Dependably constructed, this manufactured home has a spectacular layout and a wealth of striking features. 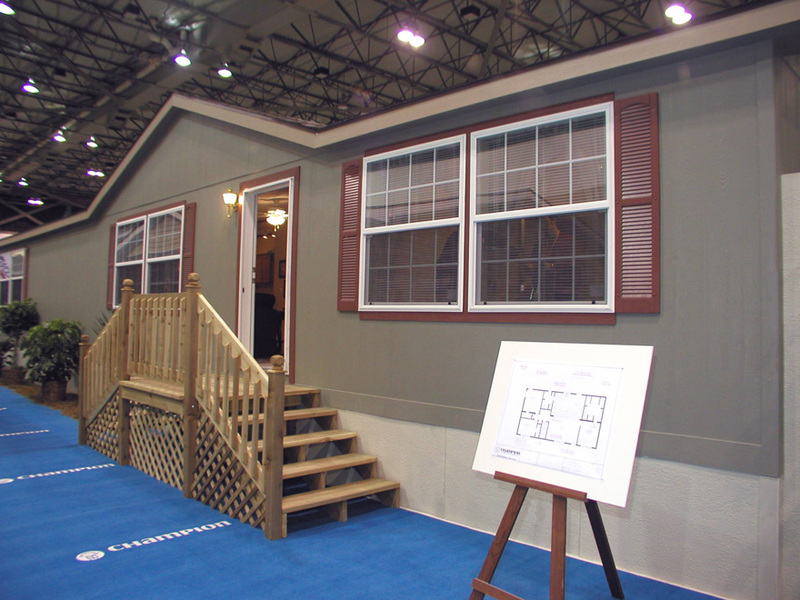 The front side of the home is accentuated by eye-catching boxed out windows. 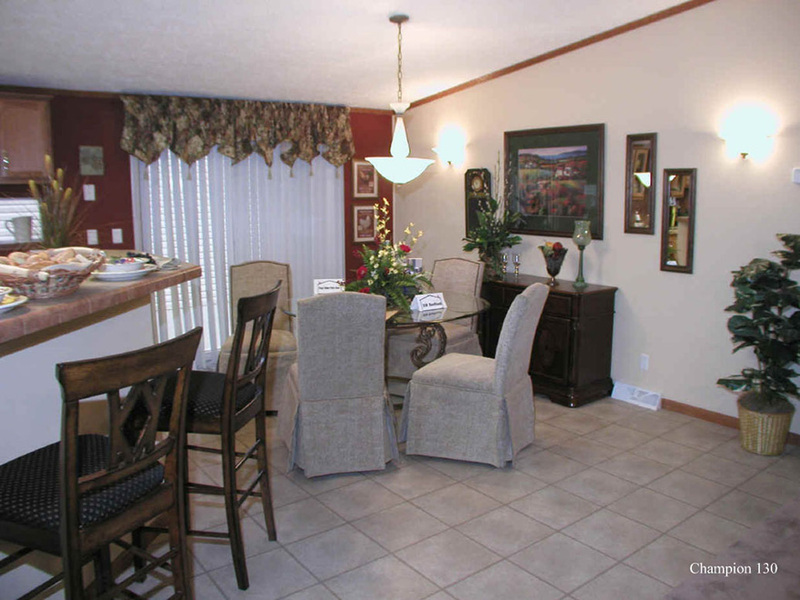 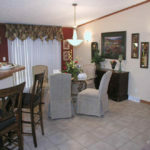 The dining room and kitchen combine to create a congenial area for families to gather and make fond memories. 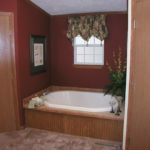 The accommodating master suite is engineered for quietude and privacy, making it a pleasant place to unwind. 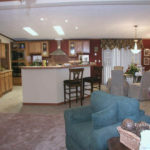 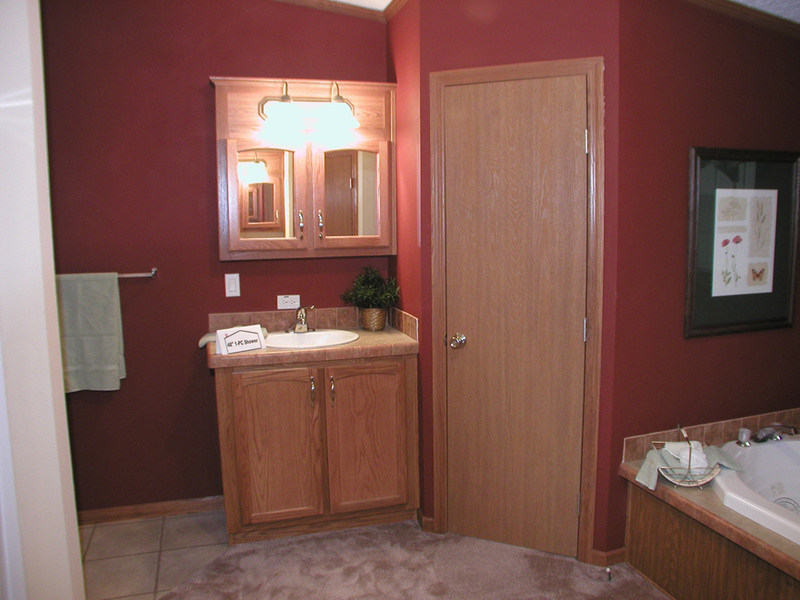 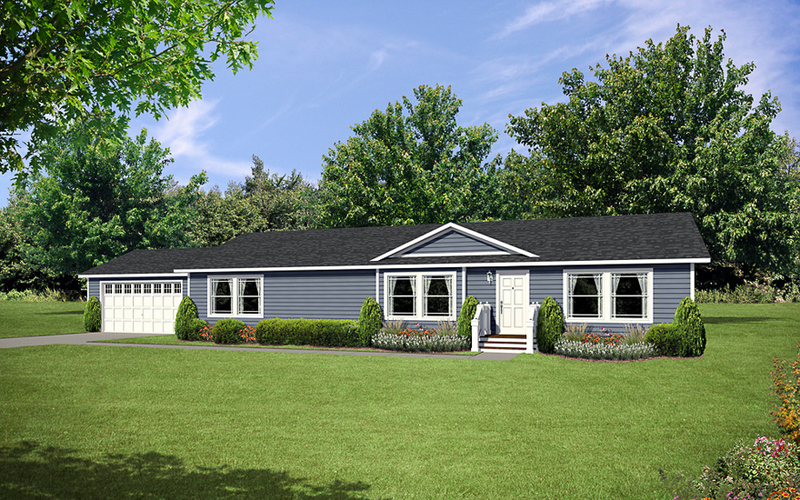 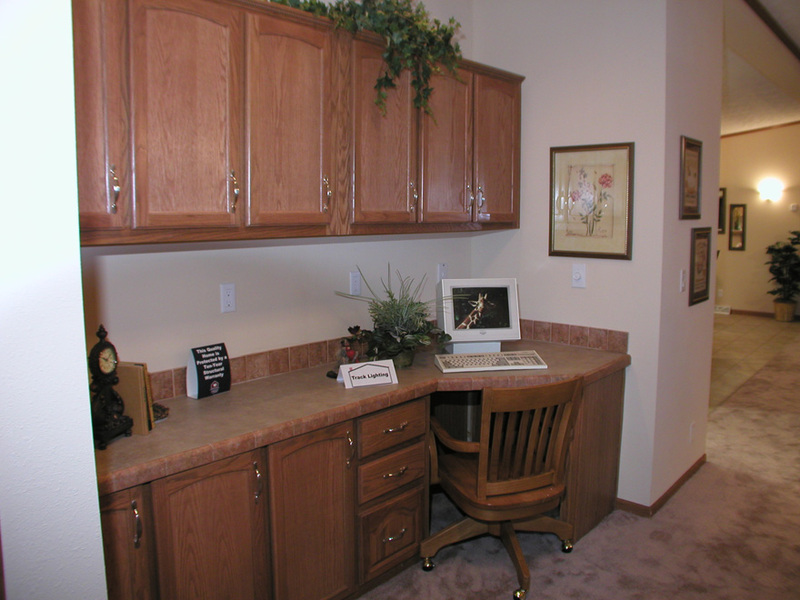 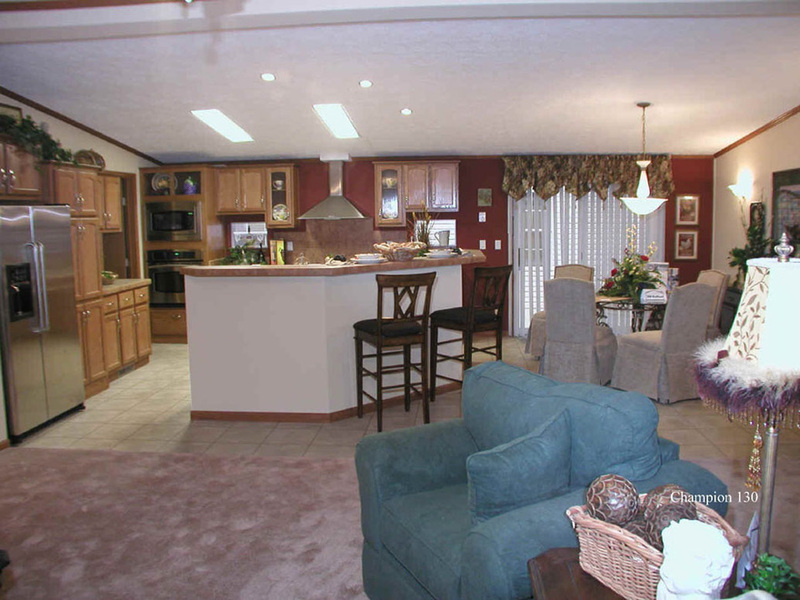 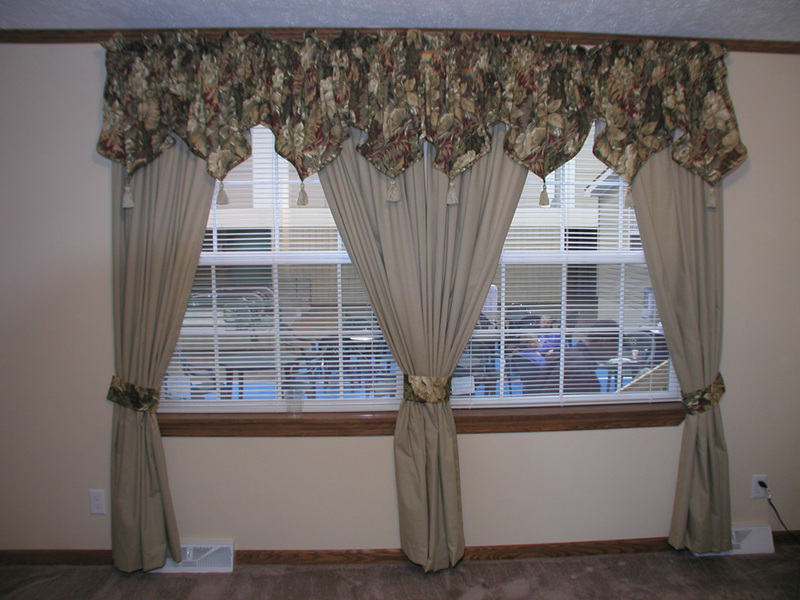 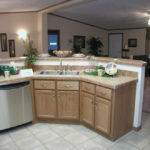 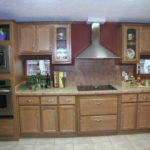 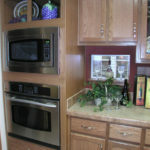 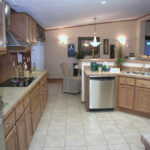 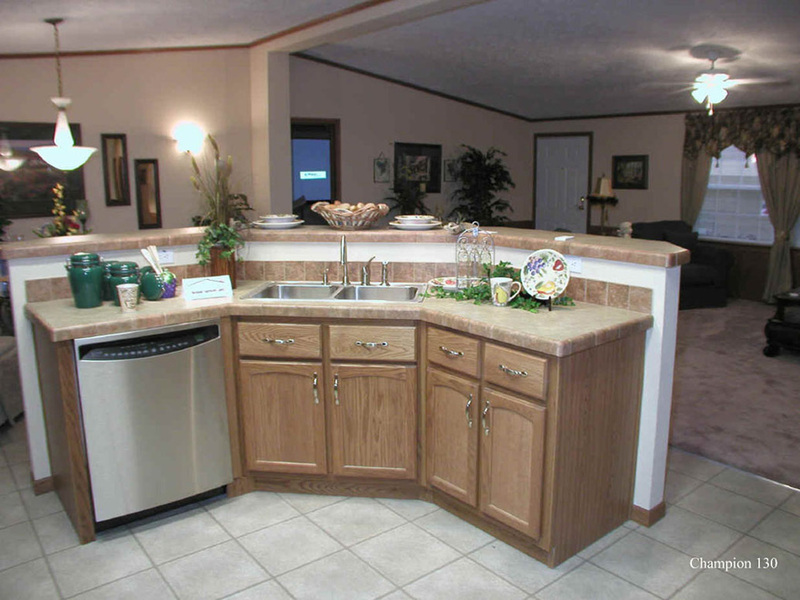 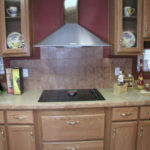 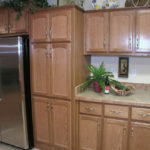 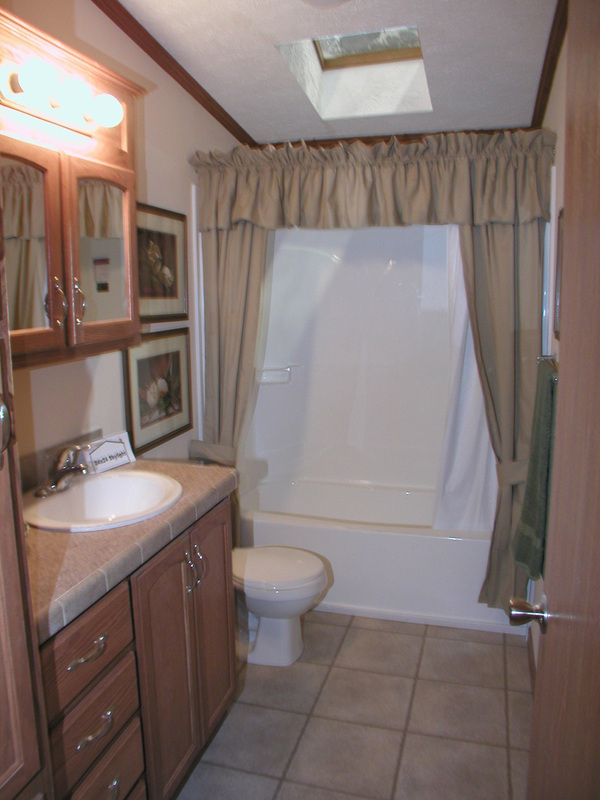 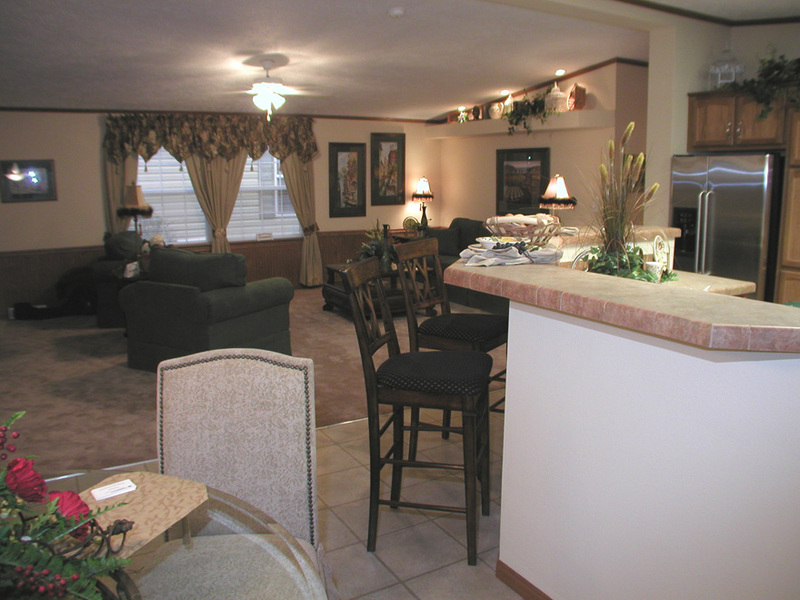 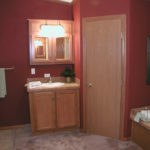 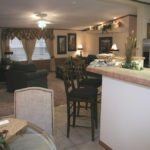 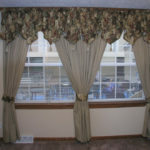 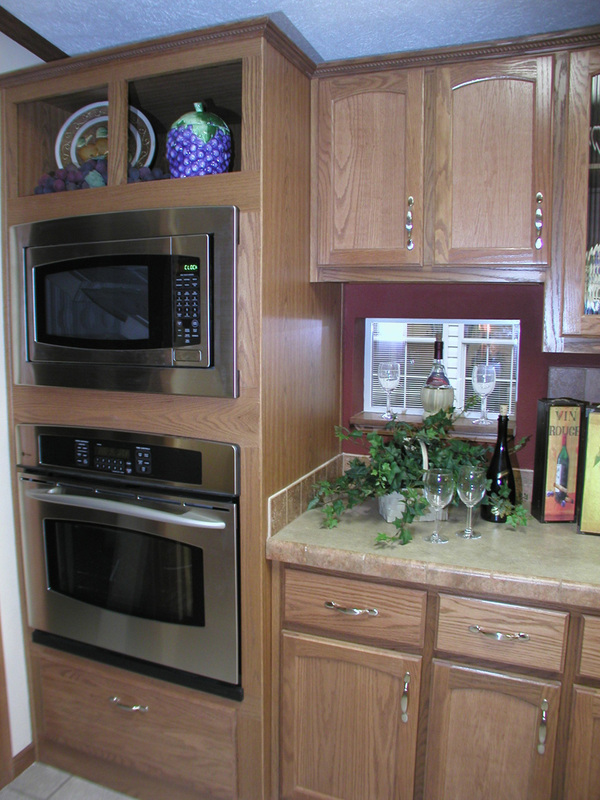 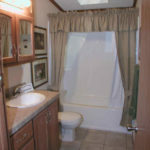 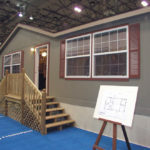 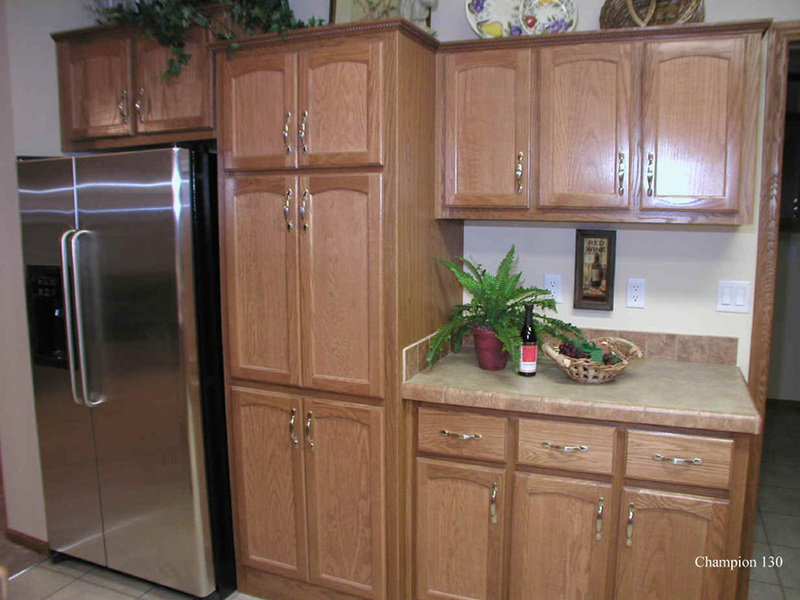 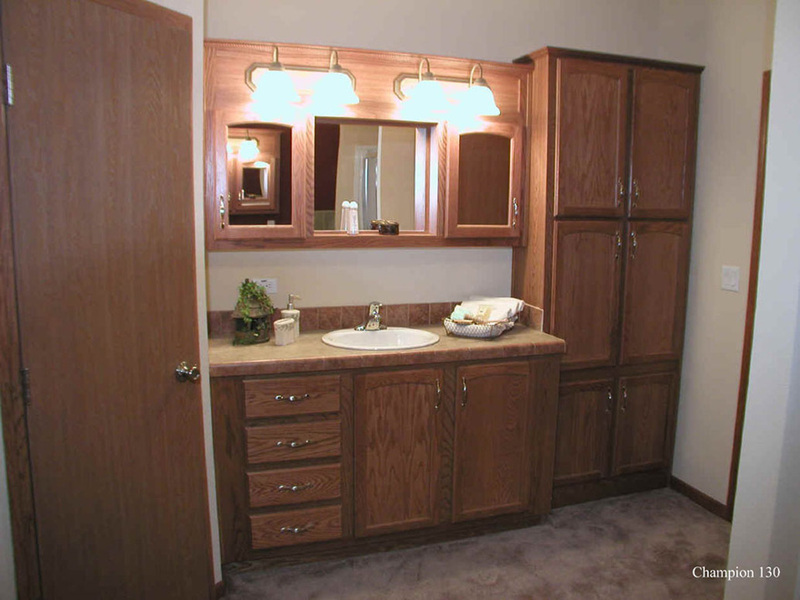 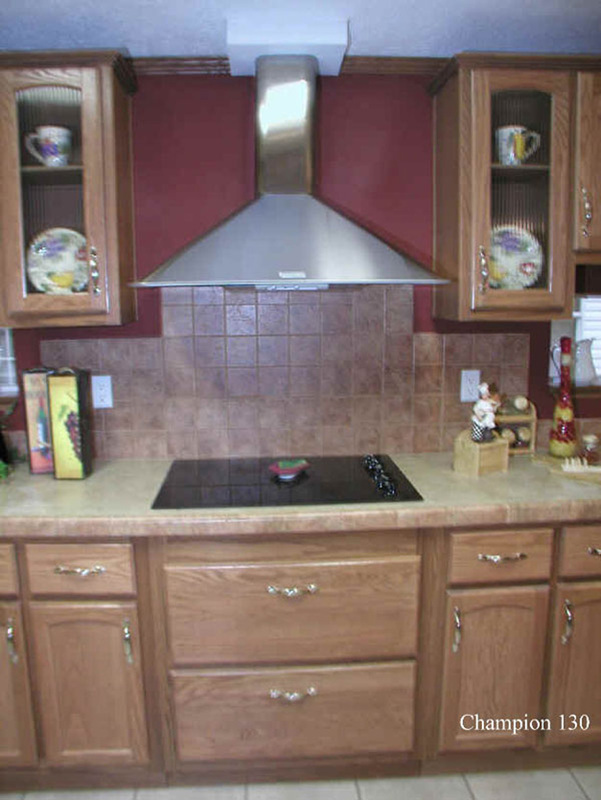 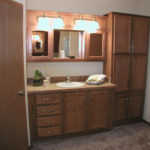 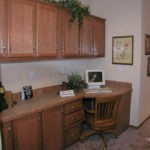 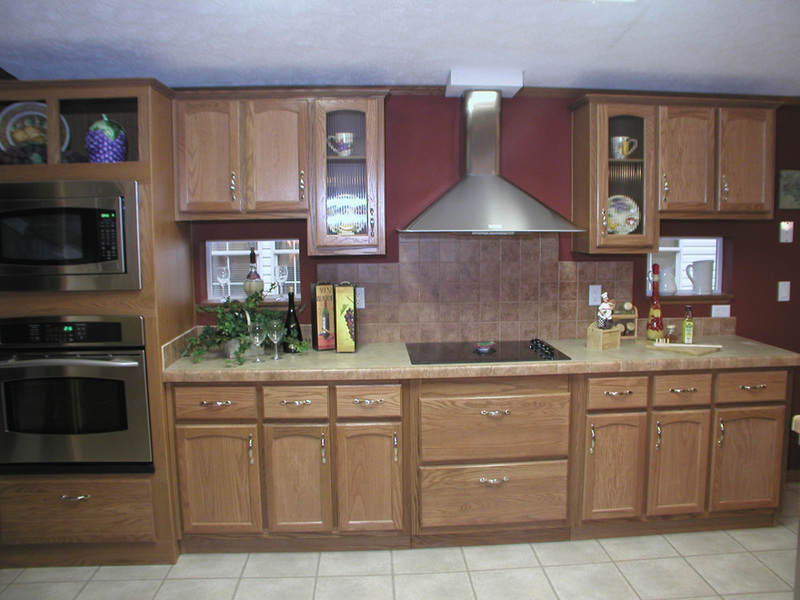 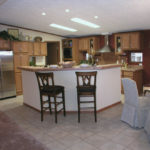 Ask your housing consultant about the other great features that come standard on the West Point manufactured home.